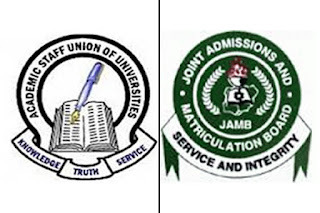 FOLLOWING alleged lopsidedness in the on-going registration of candidates by Joint Admission and Matriculation Board, the Chairman, Academic Staff Union of Universities, (ASUU) University of Ibadan Chapter, Dr Deji Omole has called on the Registrar of JAMB, Professor Ishaq Oloyede to voluntarily resign from office. The academic union also asked the Minister of Education, Mallam Adamu Adamu to call the registrar to order to lessen the difficulty being experienced by the candidates. Dr Omole said the board had outlived its usefulness and the best thing is to scrap it and allow universities design their standard examination for their own candidates. He noted that the fact that a mock examination was stopped due to logistic reasons underscored the point of alleged incompetence of the Registrar, noting that if candidates could not do mock how sure are they to pass the examination. “This is where people are duping Nigerian children. This is a total failure. Students must have at least three months for registration, its procedure must be open and their options to public universities must not be limited to serve the agenda of the proprietors of private universities”, he argued. 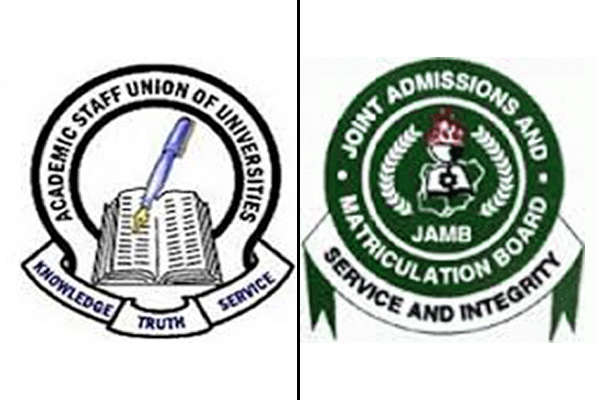 0 Response to "JUST IN: ASUU calls for JAMB registrar’s resignation"